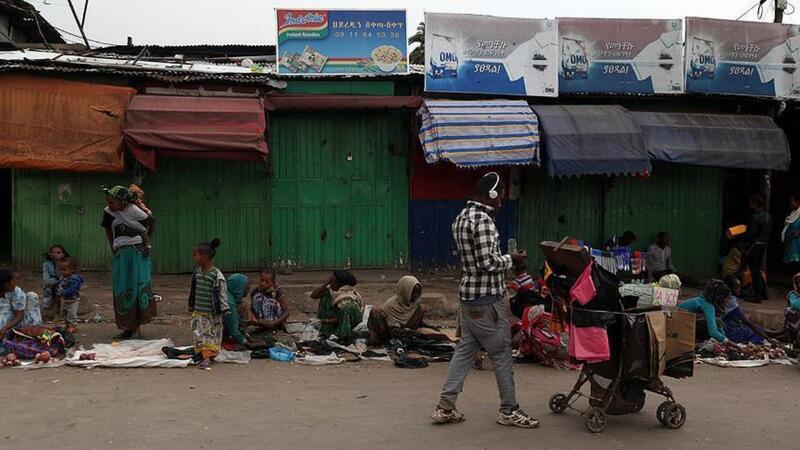 Today marks the conclusion of a five-day general strike in Ethiopia’s Oromia region, led by the Oromo Federalist Democratic Movement, which claims to represent the interests of the Oromo, the country’s largest ethnic group. The strike comes a year after hundreds of thousands of Ethiopians took to the streets to protest land reform that would have displaced thousands of ethnic Oromo farmers. Protestors also object to their lack of political representation. Elections in Ethiopia are generally considered to be rigged to favour the ruling leftist Ethiopian People’s Revolutionary Democratic Front (EPRDF) and its allies—in 2015 the EPRDF, which is dominated by the minority ethnic Tigrays, won all but two seats. In the following clashes between security forces and protestors, more than 500 demonstrators died, sparking international condemnation. This week’s strike aims to secure the release of opposition leader Merera Gudina, who was arrested on charges of terrorism in February. Even if strikes secure the release of some political prisoners, there is little they can do to shake the EPRDF’s 26-year grip on power.